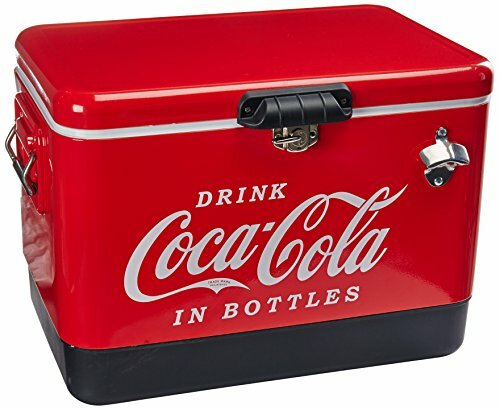 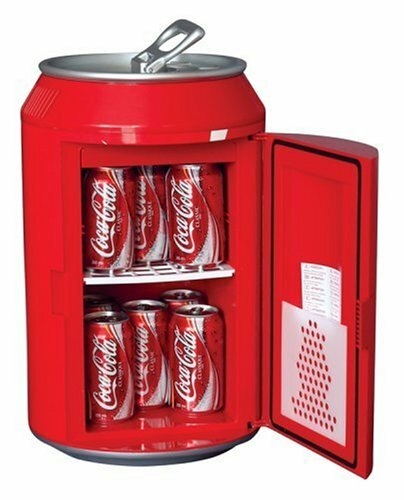 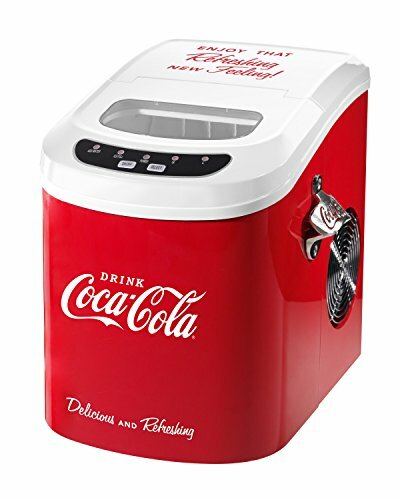 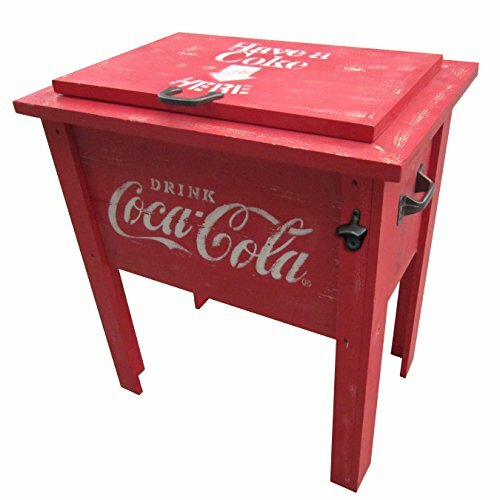 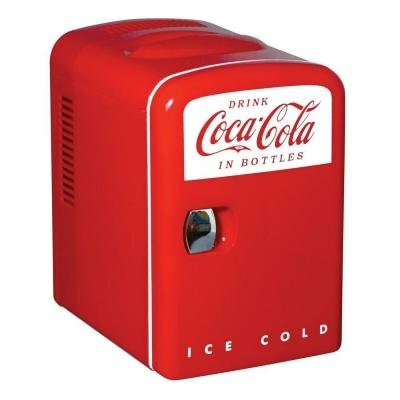 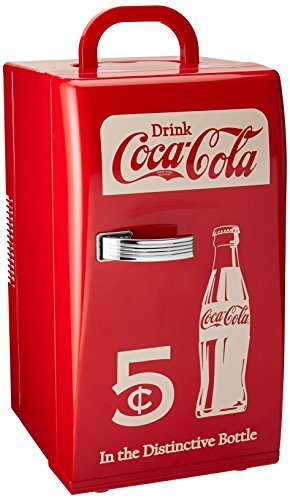 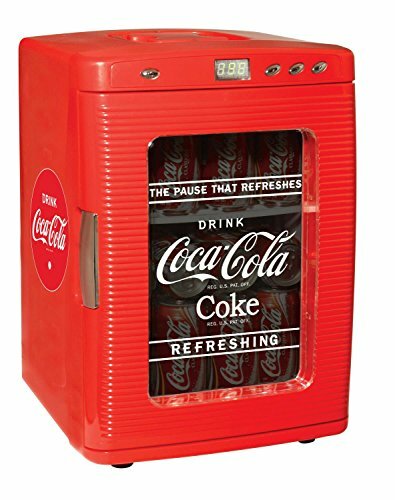 Coke cola Coolers, Mini fridges. 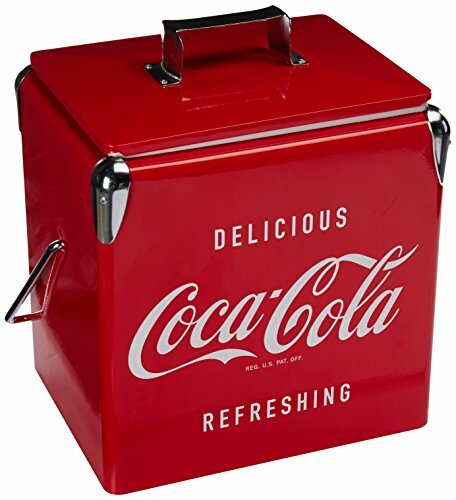 Small to large. 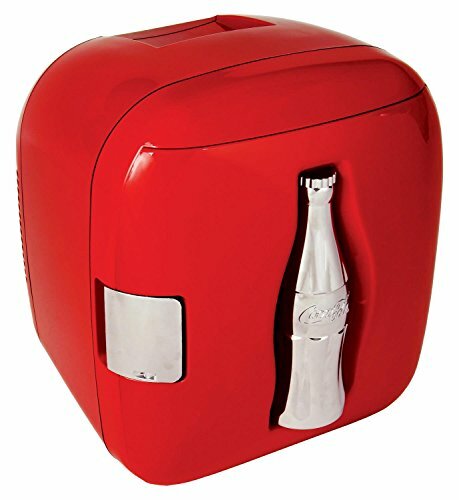 Whether you're enjoying the refreshing taste of Coca-Cola in a Glass Bottle or Mini Coke Can, it was meant to be enjoyed with friends and food! 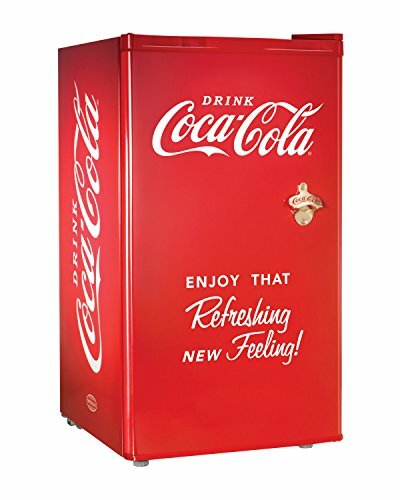 Taste The Feeling! 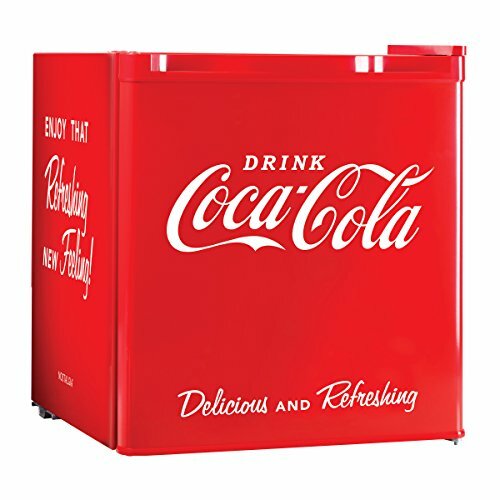 Here are some fridges that you can order.